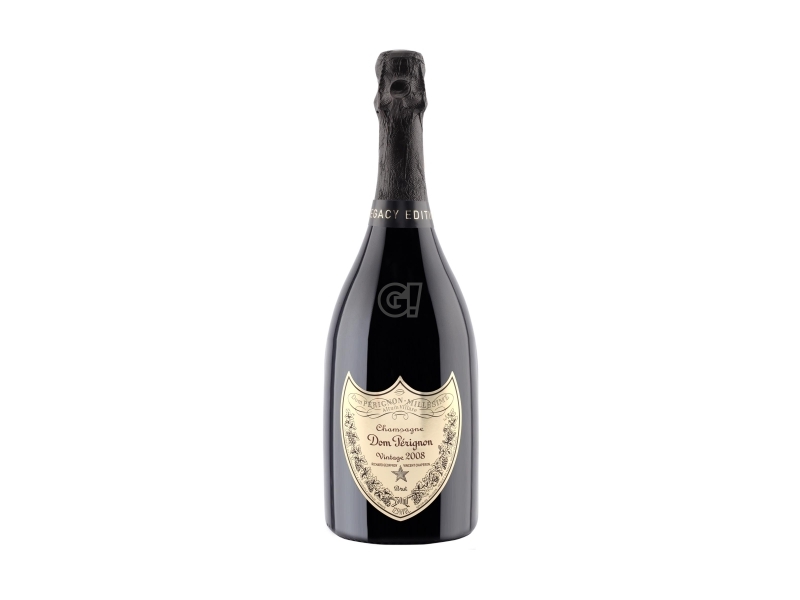 Dom Pérignon has had a priviledge position in the field of Champagne since it was born in 1936. 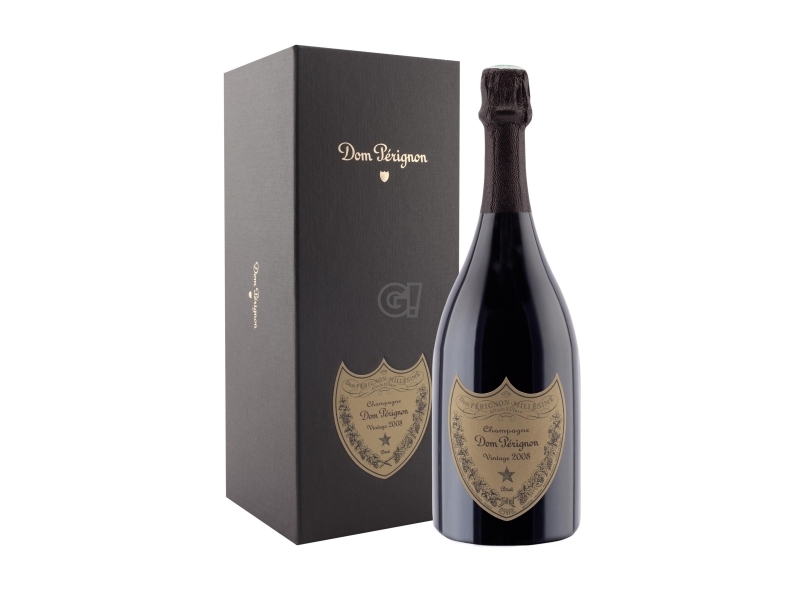 Its origins are older because Dom Pérignon is part of Moët & Chandon (founded in 1743). 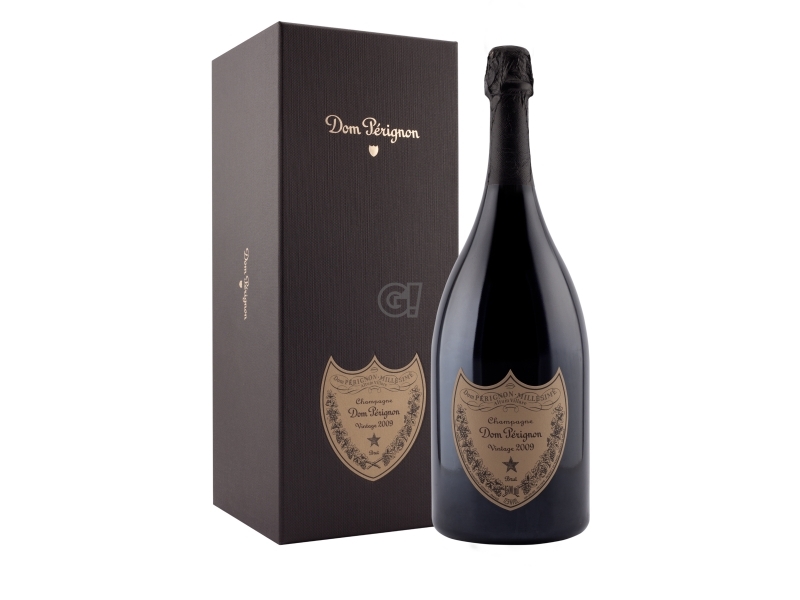 While Moët & Chandon is involved in a good quality and large quantity Champagne production, Dom Pérignon focuses on absolute quality. Its long experience over centuries is used to produce a top quality Champagne, we all know well. Dom Pérignon is avibrant tribute to Dom Pierre Pérignon, spiritual father of Champagne. 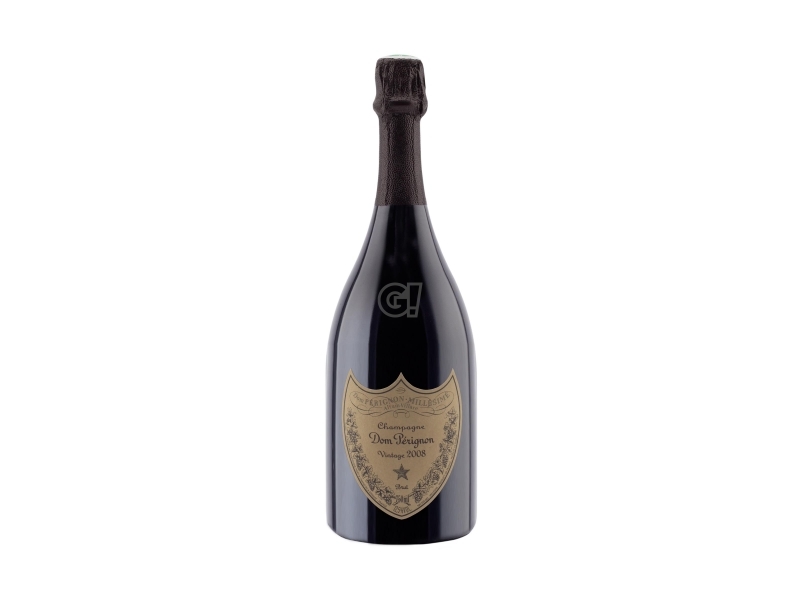 It is a miracle of assemblage and refinance with a misterious harmony, which is always new, the perfect meeting between the two classical variety Dom Pérignon, namely Chardonnay and Pinot Noir. 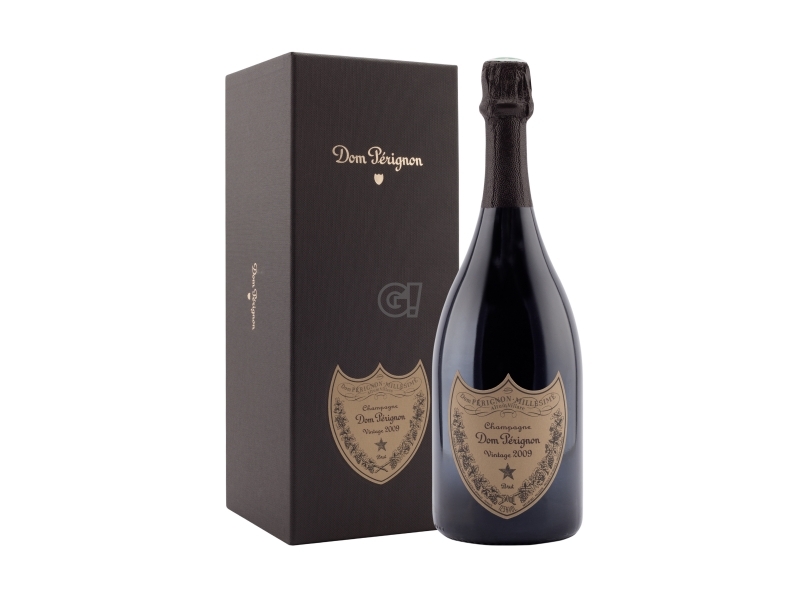 Dom Pérignon only creates Vintage Champagnes, from the best selected grapes from a single year of vintage. It never ends its innovating experience and always offers the best of the vintage. 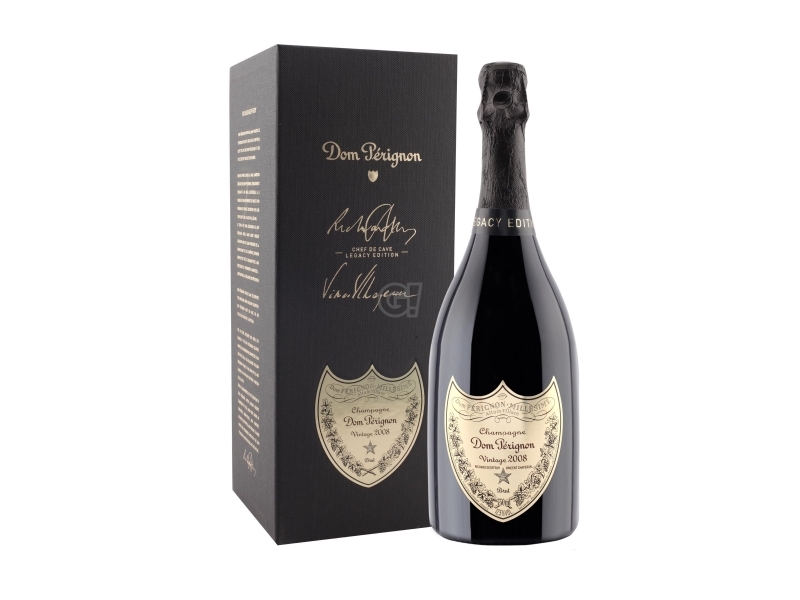 It refuses compromises and does not produce its Vintages when the vintage is not at its best- After a 8-year vinification, the wine reaches a perfect balance, the most beautiful product of the Maison: this is Dom Pérignon Vintage. 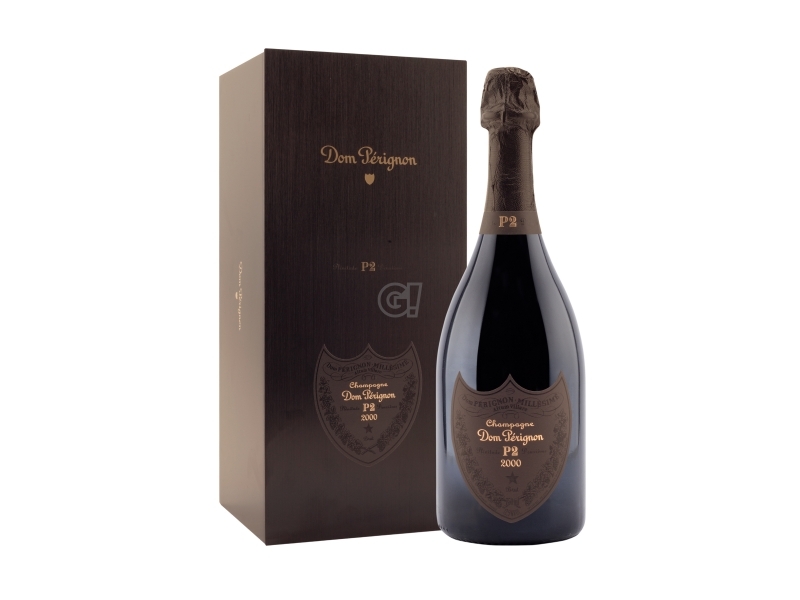 P2 is Deuxième Plénitude by Dom Pérignon, the result of a 16-year process of elaboration. All assemblage ingredients are well mixed and grant the Vintage a stronger intensity, liveliness and precision: Champagne energy at its best! P3 is Troisième Plénitude by Dom Pérignon, the result of a 25-year process of elaboration. The Champagne gains an even more essential structure, enriched by a slow and deep integration. This is a sublime wine, more complex than ever. 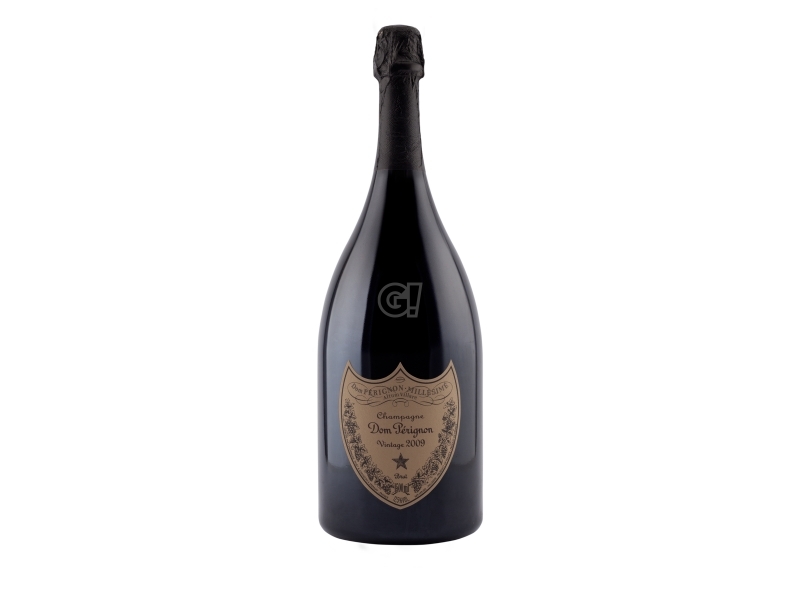 The Troisième Plénitude is Dom Pérignon's soul.